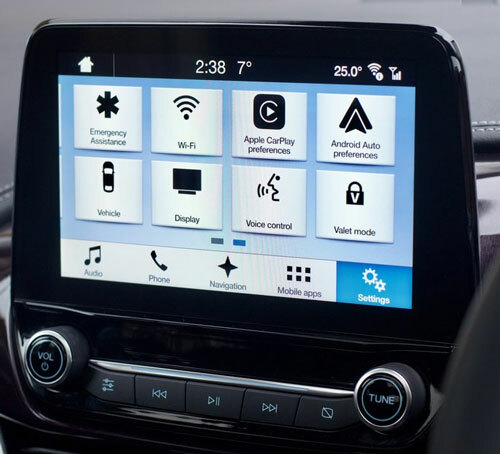 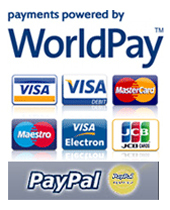 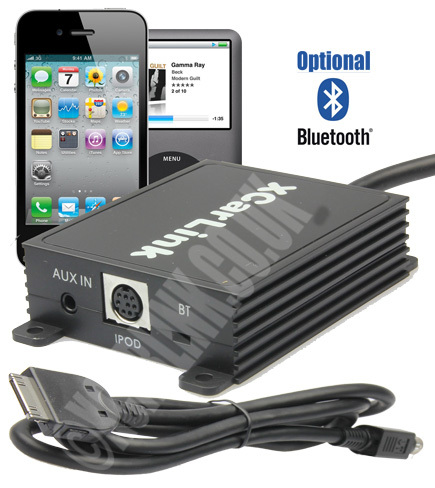 The Ford Car kit allows to connect your IPOD to your factory car stereo system without any loss of sound quality!! 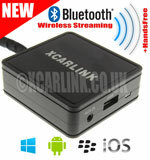 The new Ford Xcarlink iPod + USB/SD interface combines all the features of both our iPod and USB/SD interfaces. 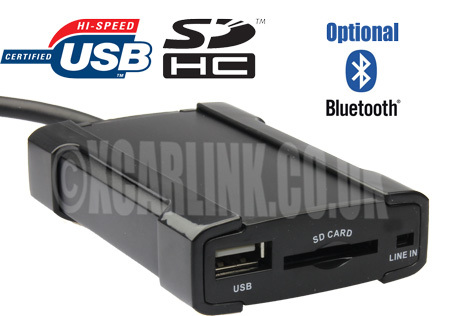 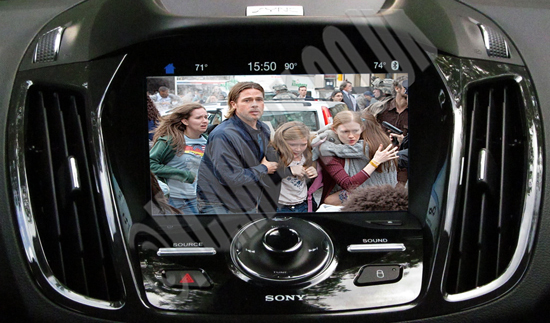 The new Ford 2006-2010 Xcarlink iPod + USB/SD interface combines all the features of both our iPod and USB/SD interfaces.